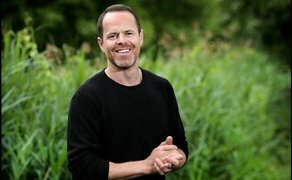 The shoot for Tristan Heanue’s new short film ‘Ciúnas’ (Silence) will take place this weekend in Connemara, Co. Galway. ‘Ciúnas’, which was the winner of the Físín pitching competition at this years Dingle Film Festival will shoot around the Renvyle area on Saturday & Sunday, November 24/25th. Heanue will once again team up with Cinematographer Narayan Van Maele (‘Gutland’, ‘Gridlock’) with camera equipment being supplied by Vast Valley Ltd as part of the competition win. The film is scheduled for a premiere in March at the 2019 Dingle Film Festival.